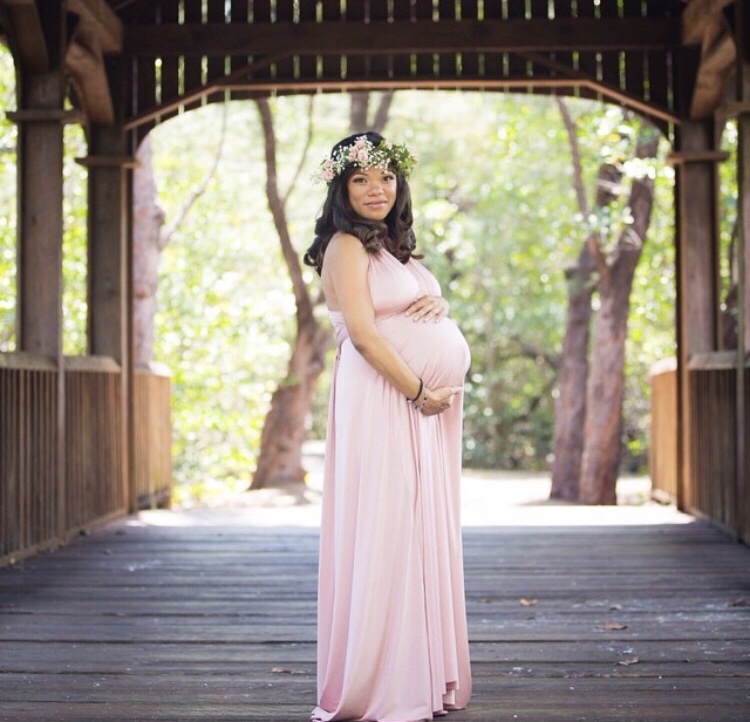 Maternity photos are a wonderful way to document your life during pregnancy. Hopefully, you’re enjoying the glow of pregnancy and want to capture it. However, even if you aren’t feeling your best, it doesn’t mean that you shouldn’t be photographed. 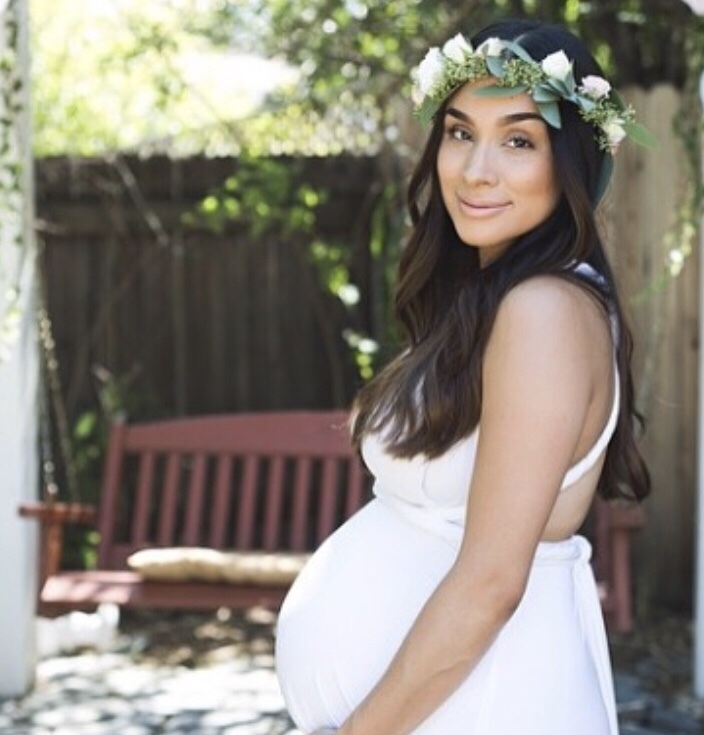 Here are some tips for taking maternity photos. First, decide on a location that you would like to take pictures. I have always preferred natural light and taking my pictures outside. However, some prefer the comfort and privacy of their own home and others prefer a studio for a more formal vibe. All three are great locations and your pictures will look beautiful. The best time to schedule a maternity photoshoot is when the belly is large, but not too big. This is typically in Months 7 and 8. At this point your belly will be big and beautiful but not too big where it is hard to move around or pose for a picture. I think the most important thing is that you feel beautiful, when we feel beautiful inside and out it will shine through in your photos. So buy the dress you love, get your hair done, and put on some makeup. 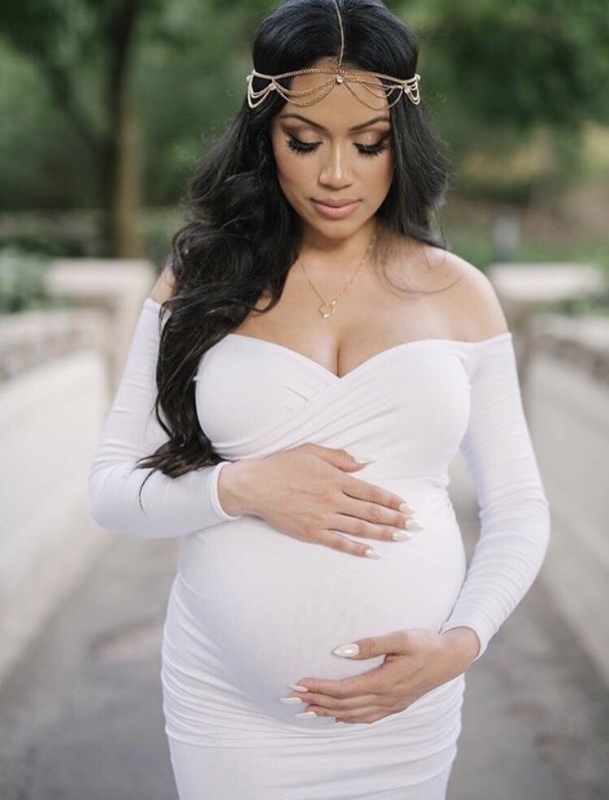 Pictures last a lifetime so take this moment to cradle your baby bump and take the moment to connect to your baby bump. The twinkle in your heart and eyes will shine through in your photos.